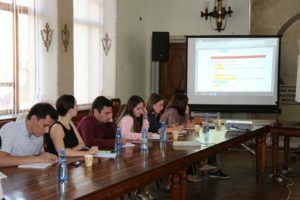 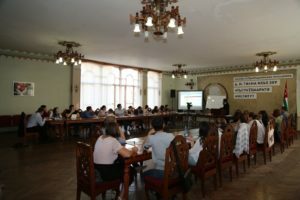 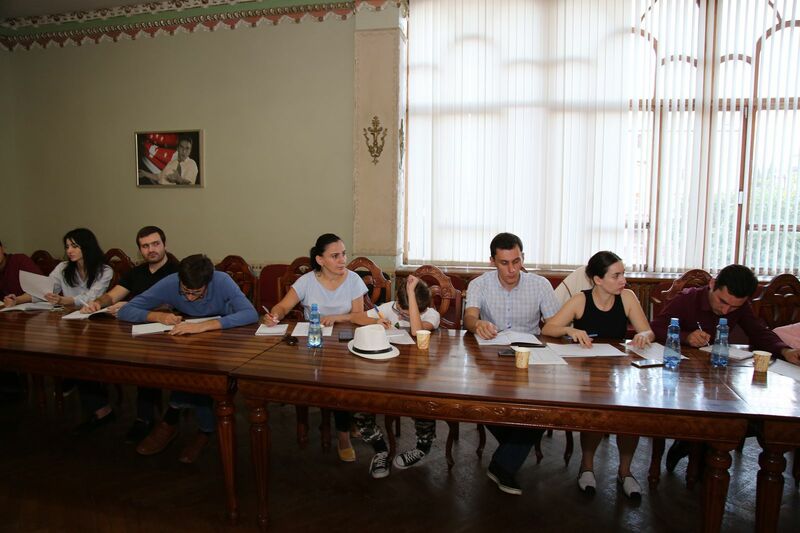 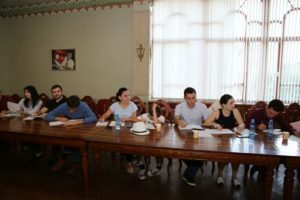 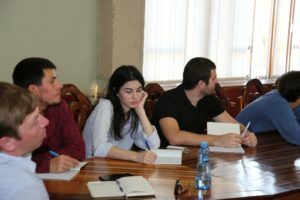 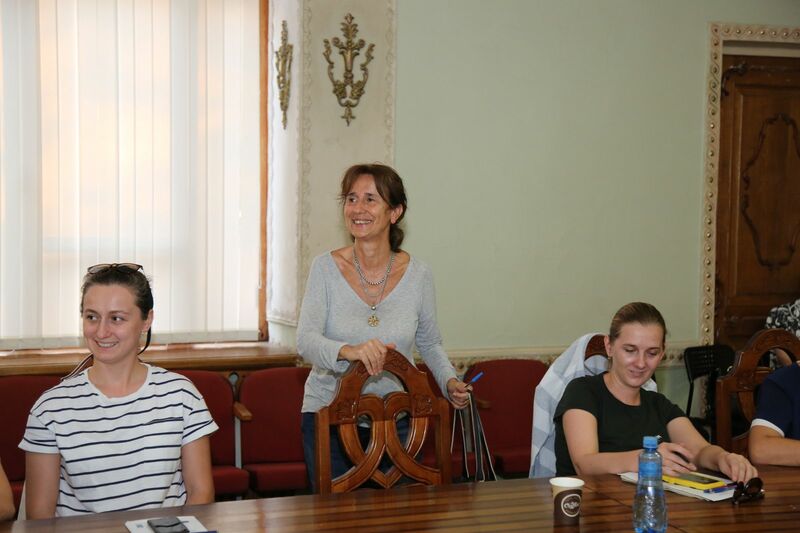 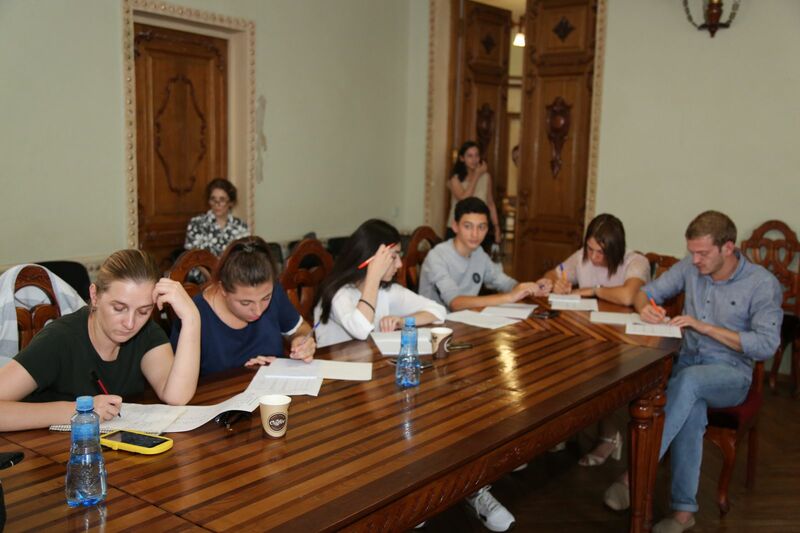 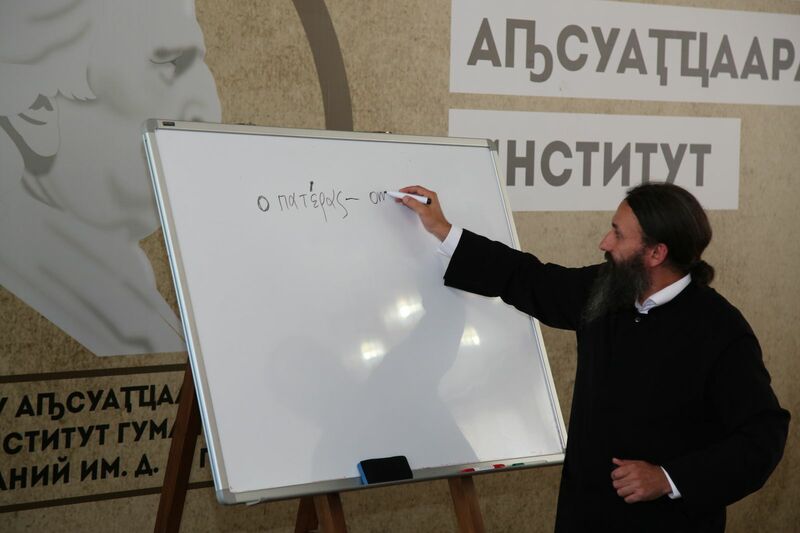 On 2 October, 2018 free classes of the Greek language started in the Abkhaz Institute for Humanitarian Studies named after D. Gulia opened. 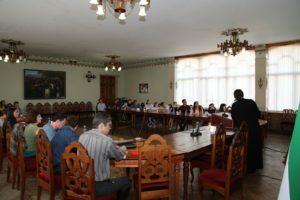 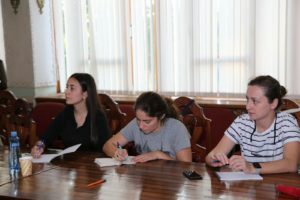 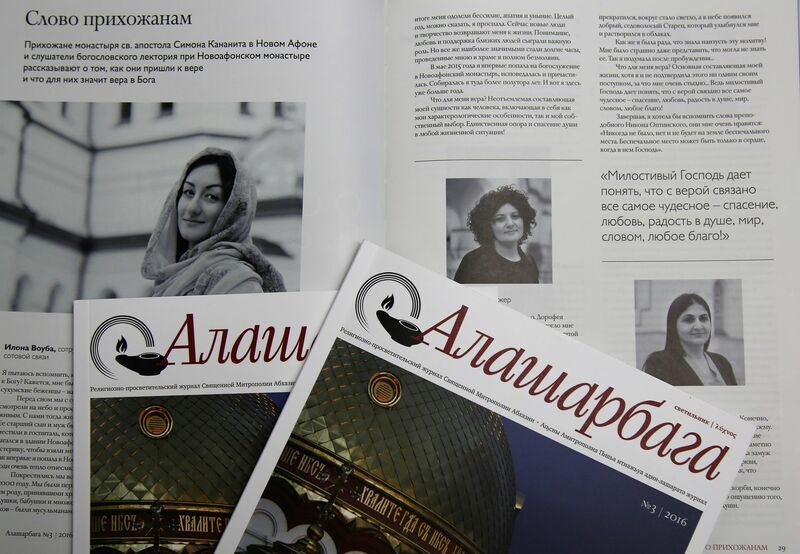 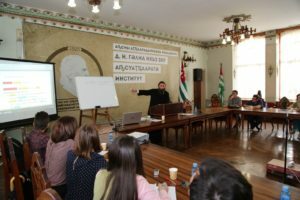 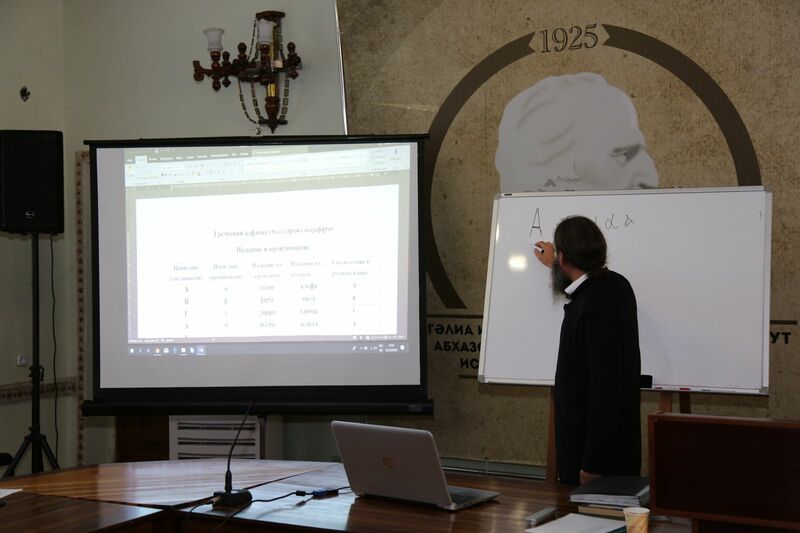 Currently, 30 people are studying the Greek language, including employees and students of scientific and educational institutions of Abkhazia. Lectures are held every Tuesday and Thursday in the conference hall of the Abkhaz Institute from 4.00pm to 6.00pm. 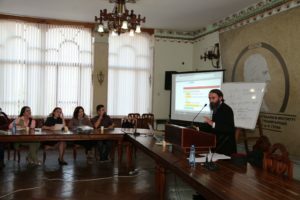 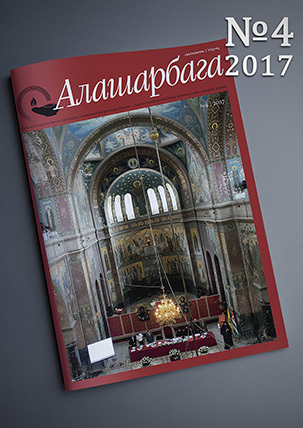 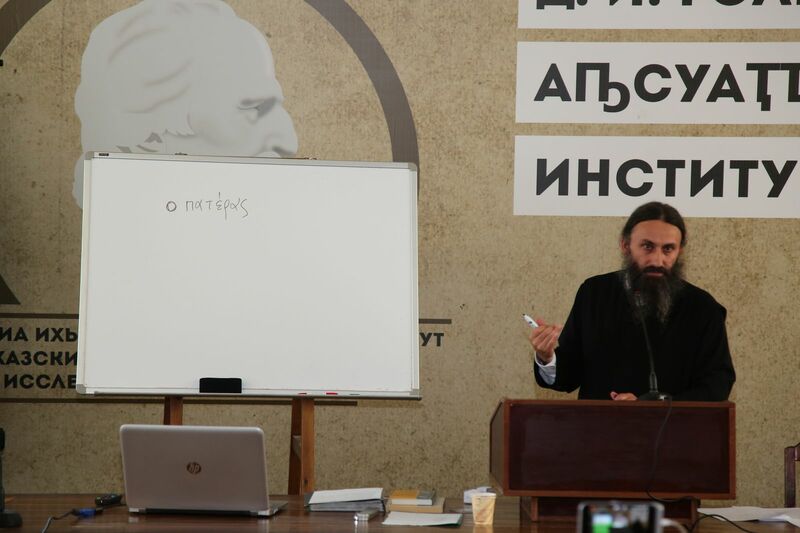 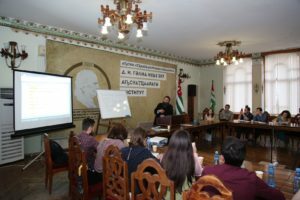 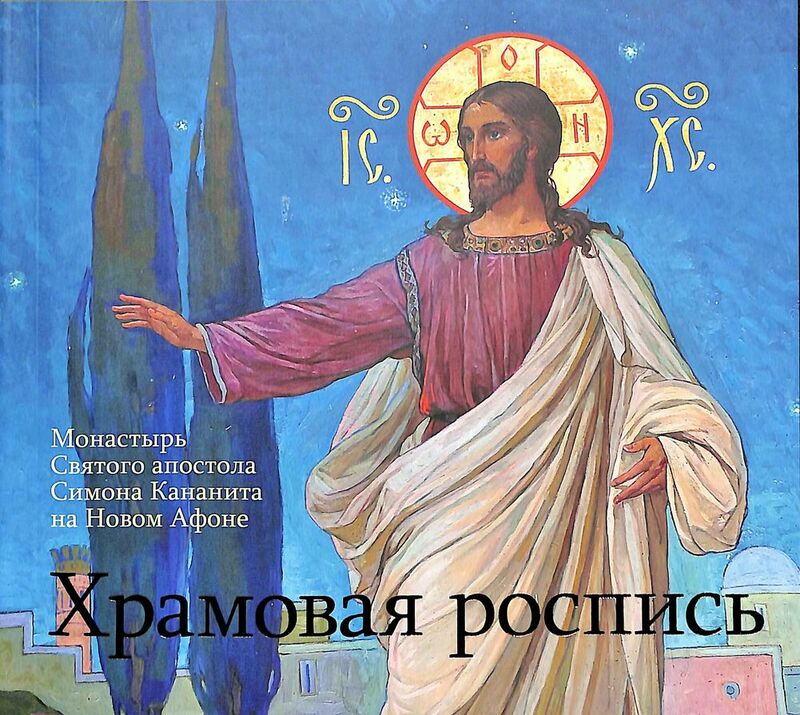 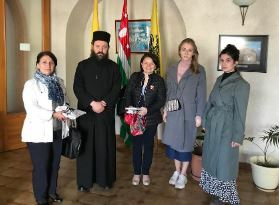 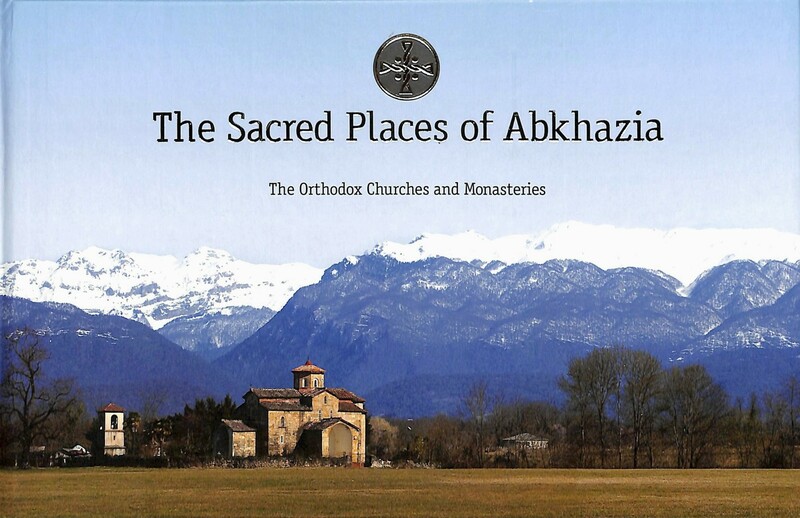 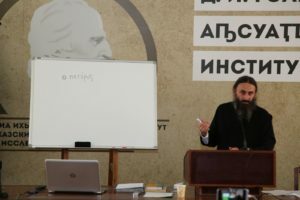 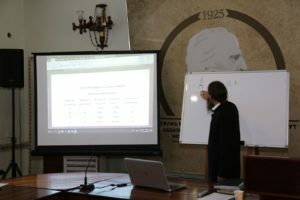 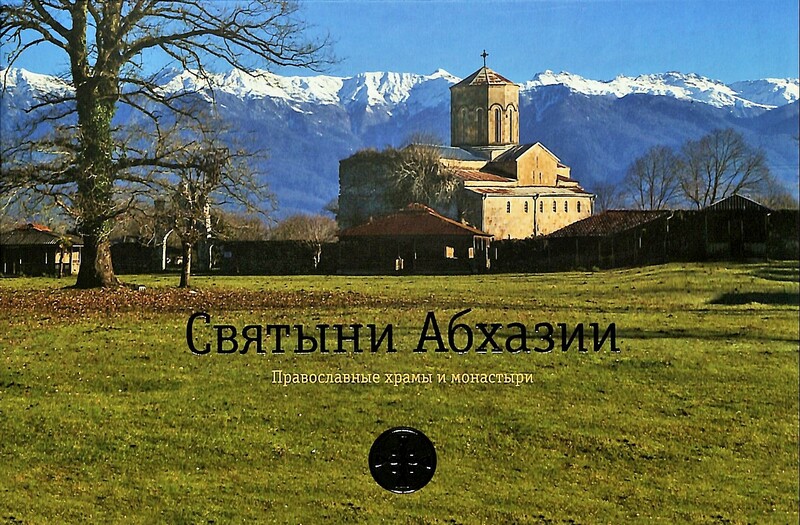 The course is taught by the Doctor of Theology, Archimandrite Dorotheos (Dbar), Researcher fellow at the Department of History of the Abkhaz Institute.